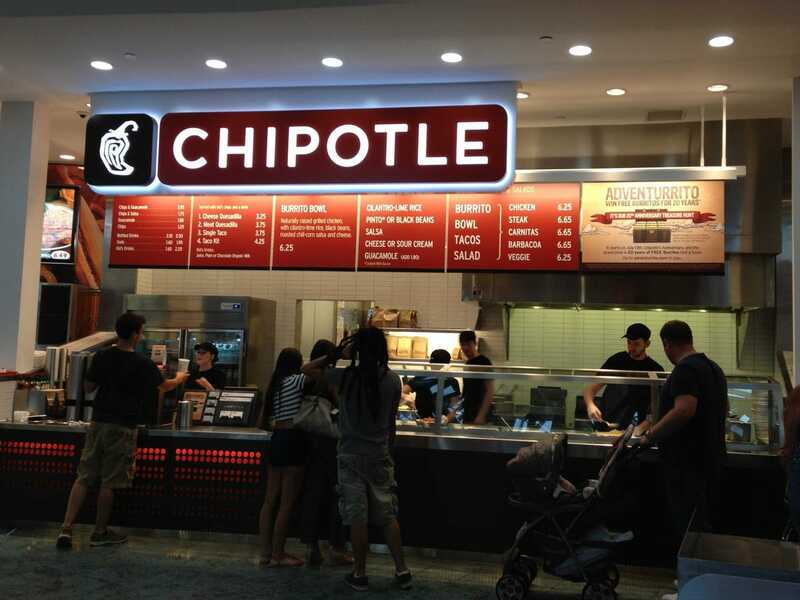 I love that there’s a Chipotle here. Especially since it provides so many healthy yet tasty options for everyone. And as a vegeterian, I’m really excited that they made there pinto beans vegan and added a new option to the menu: Sofritas (which is a well seasoned tofu). Great sources of protein. I’m happy. FYI: The Bus Goes There Free For Augie Students. this is classic! I too, love Chipotle. I love that there are what seem like dozens of real Mexican restaurants PLUS a Chipotle. And that Chipotle is right on John Deere Road, so if you’re headed that way for your road trip or trip home, then — road food!